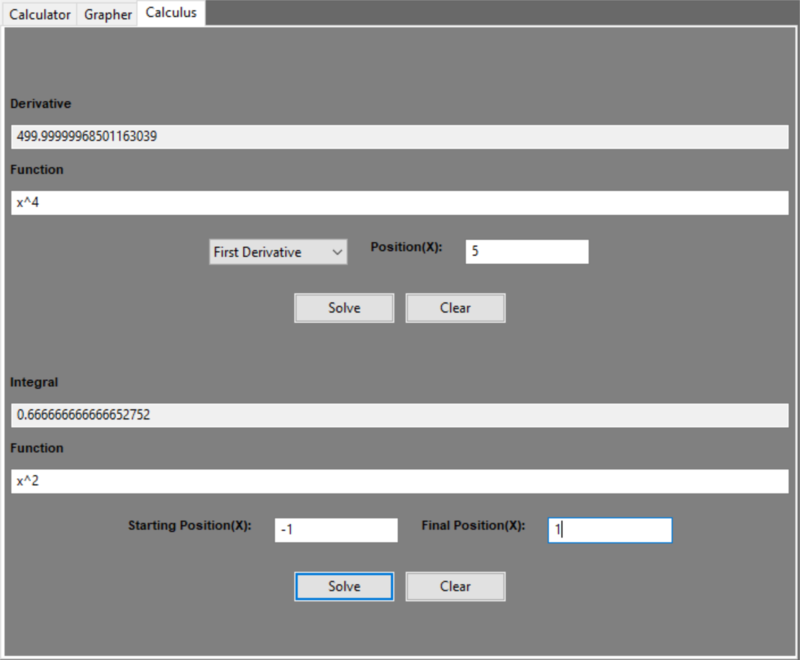 Want to be notified of new releases in InversePalindrome/InPal? 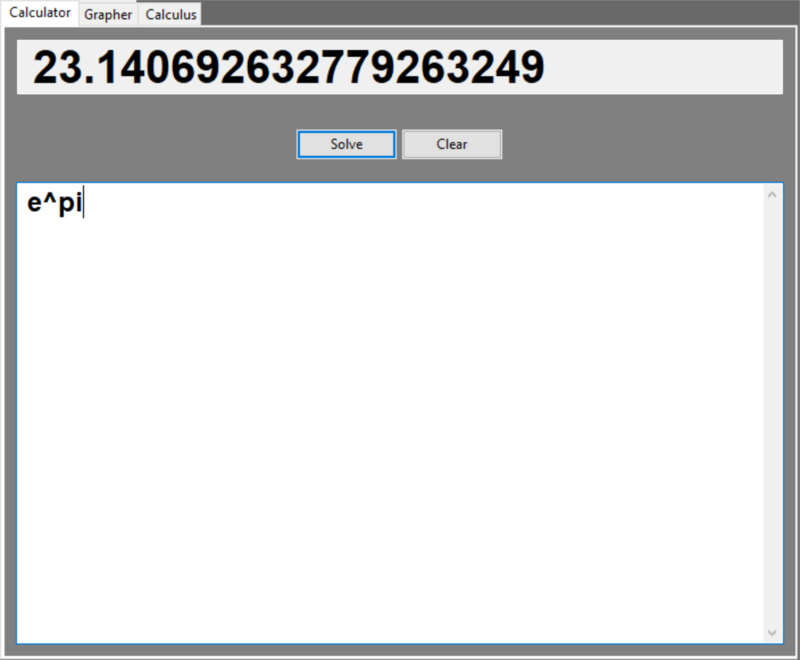 Calculator with custom math operations, symbols and functions. 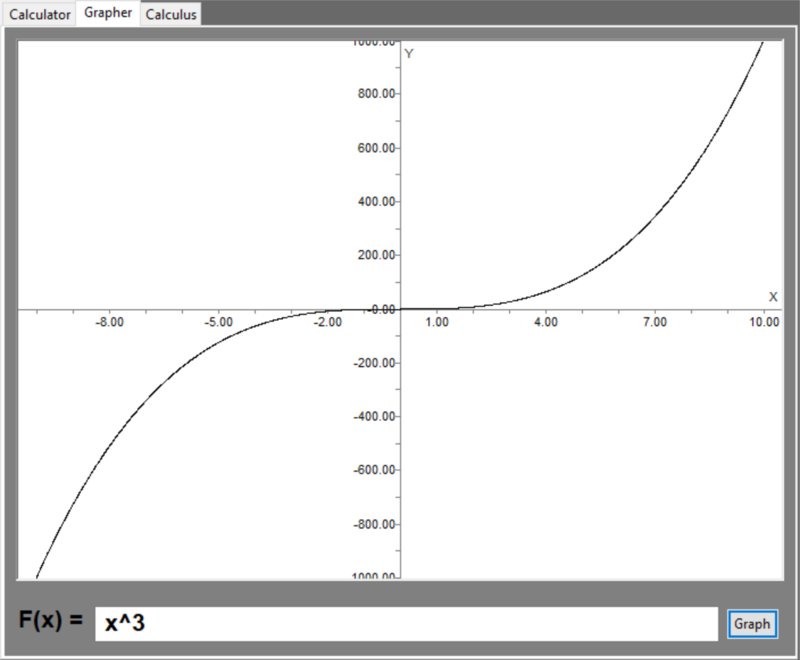 2D Graphic Plotter for Cartesian and Polar graphs.